That headline is a trick. 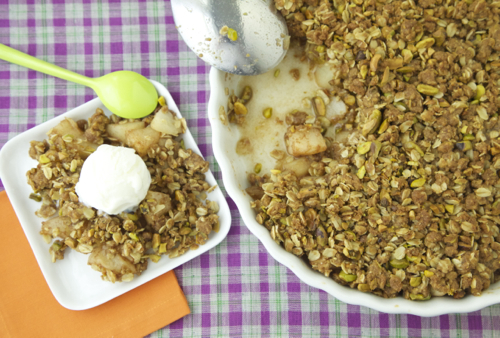 Because ALL PISTACHIO DESSERTS ARE AMAZING. 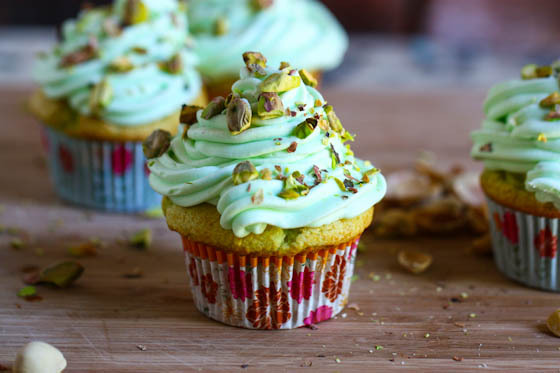 You know when you get a dessert menu and something with pistachio is listed and even if it's just some pistachio ice cream or something you stand up and scream, "This is the Best Day of My Life!" This is going to be like that.